Sparkles of Life, In. is a nonprofit organization dedicated to supporting families on their paths to parenthood. Sparkles of Life, Inc. supports mothers-at-heart and women whose journey consists of infertility, miscarriage(s), or delayed parenting using education, empowerment, and advocacy. 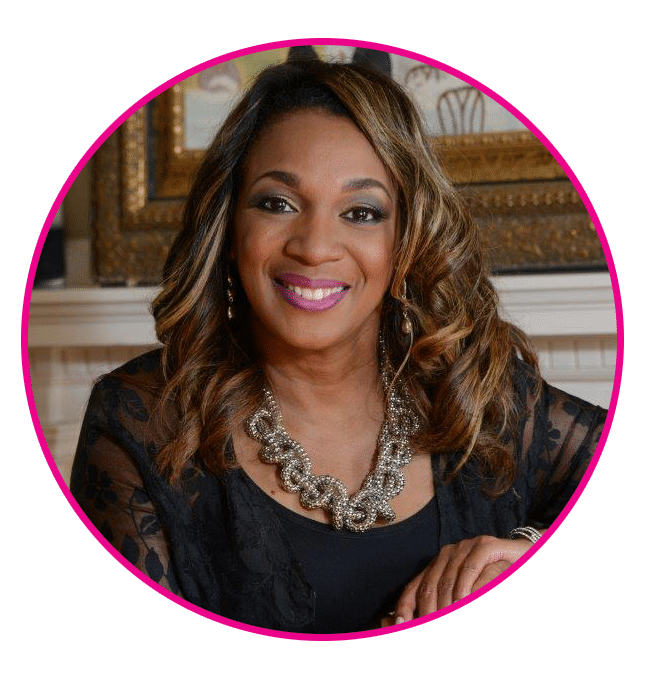 Founder, Rhonda Lewis-Nwosu’s road to motherhood was not easy. After she and Ral endured four miscarriages during the first nine years of marriage, a miracle happened. Rhonda gave birth to perfectly healthy twin girls in March 2007. The birth of the Nwosus’ daughters was a testament of faith, perseverance, knowledge and expectation of God’s fulfilled promises. Isaiah 61:7 – For your shame ye shall have double, and for confusion they shall rejoice in their portion: therefore in their land they shall possess the double: everlasting joy shall be unto them. Grieving individuals can be faced with over-whelming feelings. Without proper care, these intense feelings can lead to low self-esteem, depression, suicidal ideation or physical illness. A team of counselors/supporter provide grief support and other counseling. Sparkles of Life from Superior Video Productions, Inc. on Vimeo.